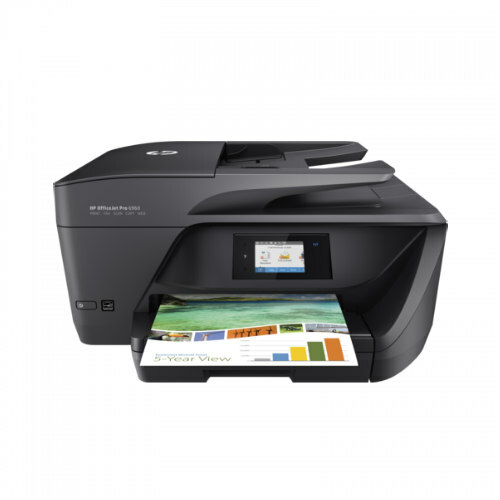 Google Cloud Print™ – Print directly from an Android smartphone, tablet or PC using your Google account. The Epson WF-2631 comes with a built-in 2.2” LCD screen. 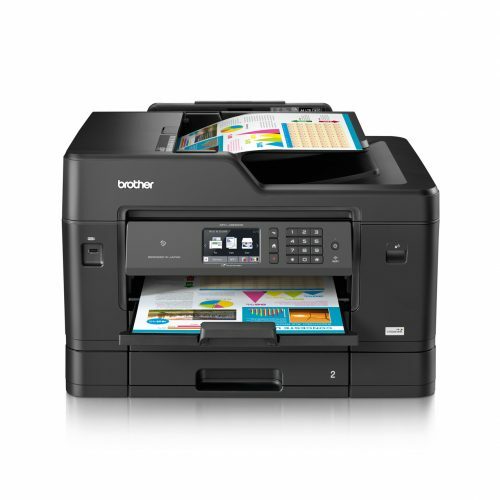 Users can easily scan, copy, fax and make printer settings or setup and operate the printer as a stand-alone machine without a PC. Economy is also kept as a top priority, with Epson individual ink cartridges that reduce ink wastage and help maximise your savings by letting you replace only cartridges that have been depleted.